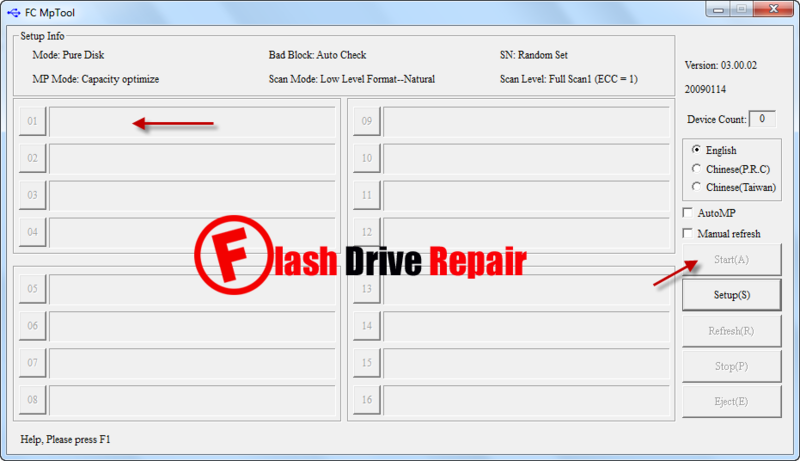 If you have corrupted Alcor USB pen drive and you want recover it .Download FC MpTool V4.02 for fixing alcor FC8308, FC8508, FC8406, FC8708 , Au698x ,AU6981, AU6984, AU6986 controller . FC MpTool V4.02 is designed to format Alcor Chip controller .FC MpTool V4.02 support repairing the following Alcor Chip controller " Alcor FC8308,Alcor FC8508,Alcor FC8406,Alcor FC8708 ,Alcor Au698x , Alcor AU6981,Alcor AU6984,Alcor AU6986 ".FC MPTool provides Low level format with FAT32 file system .You must be sure that your USB stick chip vendor is Alcor with the previous chip models .You can use Chip genius report software for determine your Flash disk information . Warning : you must take a backup of flash drive files because it will be erased automatically during format process .To upgrade alcor Chip controller firmware , please follow the following drive repair tips with the latest version of FC MpTool . Download FC MpTool V4.02 from the download links in the bottom of this article . 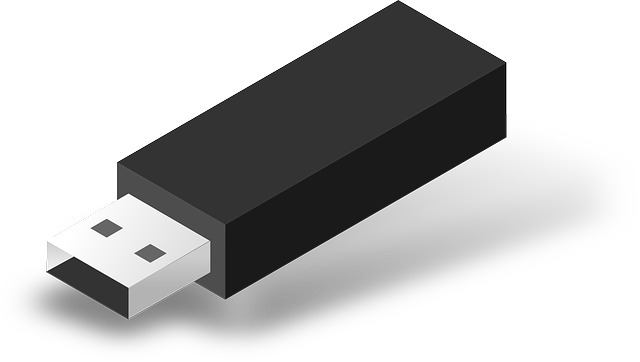 Plug in your Alcoor USB flash disk into your USB port . If your corrupted flash disk is supported by the software , you will see flash information appears on the software interface. Click Start (A) to upgrade alcor chip controller firmware . Wait minutes until recovering your flash drive . Note that FC MpTool V4.02 is only for repairing Alcor FC8308,Alcor FC8508,Alcor FC8406,Alcor FC8708 ,Alcor Au698x , Alcor AU6981,Alcor AU6984,Alcor AU6986 . You can download the previous version of FC MpTool from here " Download FC MpTool V3.05"
Can you help me with fixing this drive? It is misrepresenting itself as 128GB. My Toshiba pendrive VID=0930 PID=6544 part no=TC58N6686 not listed in this and I can't find tool for this.